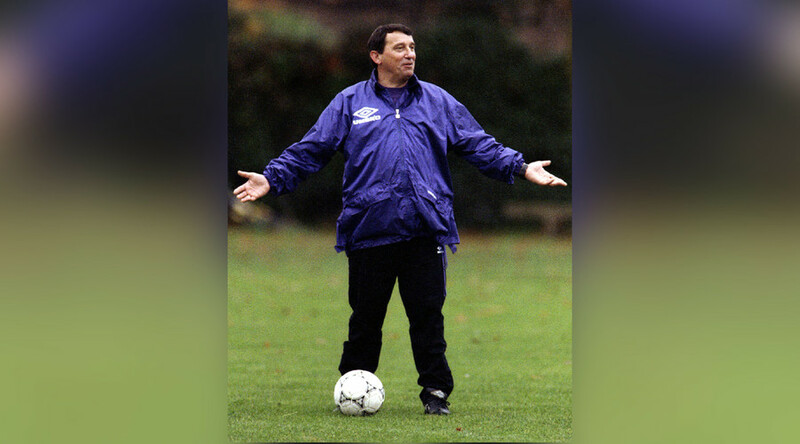 Former England football manager Graham Taylor has died suddenly at the age of 72 from a suspected heart attack, his family announced in a statement. “With the greatest sadness, we have to announce that Graham passed away at his home early this morning of a suspected heart attack,” the statement read. Born in Worksop in England’s East Midlands region, Taylor spent his playing career at Grimsby Town and Lincoln City, taking his first steps into management at the latter upon his retirement in 1972. He then moved on to Watford in June 1977, being hired by owner and singing superstar Elton John. In just five years he fired the Hertfordshire club from the bottom tier of English football to the First Division. He acquired the talent of John Barnes from non-league football in the process, who formed a formidable striking partnership with Luther Blissett. He led Watford to a second-place finish in their first ever season in the First Division in 1983 and a year later to an FA Cup Final, losing to Everton. Taylor lost only one of his first 23 games as England boss and qualified for the 1992 European Championships, reaching the quarter-finals. Taylor became the subject of a fly-on-the-wall documentary covering England’s ill-fated 1994 World Cup qualifying campaign, which has since gained cult status in England for Taylor’s catchphrases, including the now iconic “Do I not like that,” which gave the documentary its title. When England failed to qualify for the tournament in the United States, Taylor resigned after three years in the hot seat. Following a return to club management, Taylor briefly took over at Wolverhampton Wanderers before being appointed general manager at Watford by Elton John, who had bought the club for a second time. Taylor guided Watford to the Premier League before taking over again at Aston Villa and then retiring in 2003. FA Chairman Greg Dyke said in statement: "On behalf of everyone at The FA, I am saddened to hear this news. My thoughts are with Graham’s family and friends. “He was a hugely popular and respected figure in the game, not just in English football but in international circles as well." Elton John tweeted his sadness over the passing of Taylor, whom he likened to a brother. A Watford FC club statement paid tribute to their club stalwart. 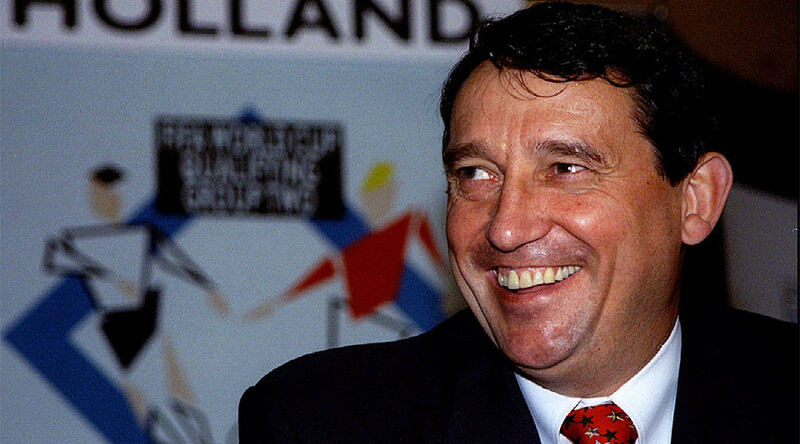 "The Hornets are deeply saddened to confirm the news that former manager and Honorary Life-President Graham Taylor OBE has died."